Marilyn Cornwell Blog: The Flat Earth Society Has Members...Where? 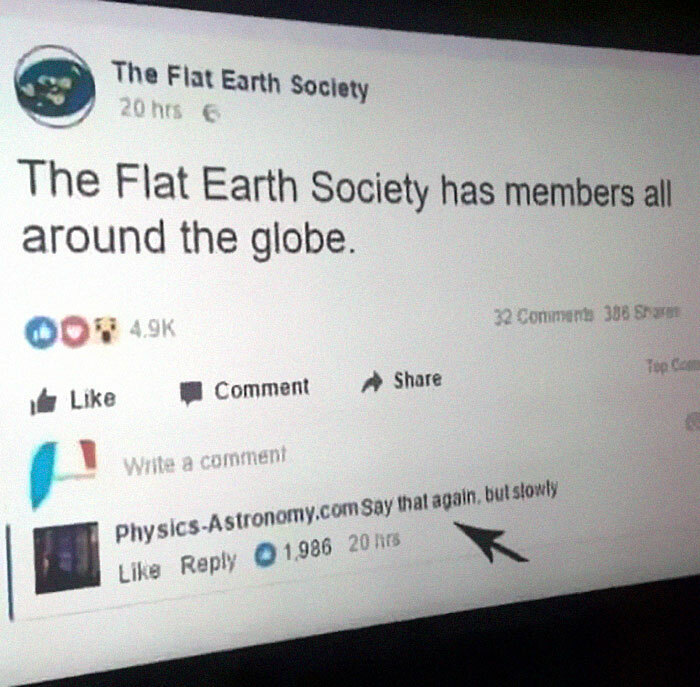 The Flat Earth Society Has Members...Where? LiveScience.com covered the flat earthers' explanation of the total lunar eclipse. "According to flat-Earth conspiracy theorists, this astronomical phenomenon — known as a total lunar eclipse — was actually a rare opportunity to catch a glimpse of a mysterious "shadow object" that orbits the sun and occasionally passes in front of the moon from our point of view here, on an allegedly pizza-shaped Earth. 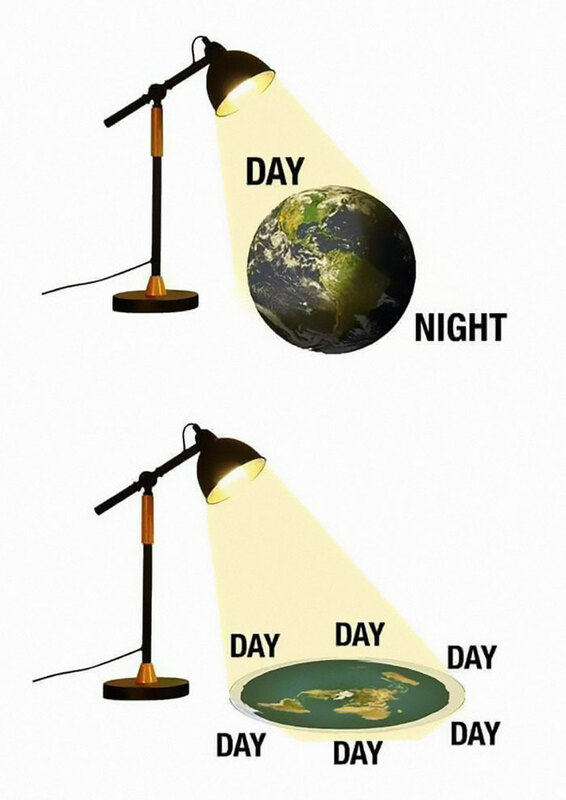 In a post on the website run by The Flat Earth Society, the conspiracy theorists offer no description of the so-called "shadow object" — no details about its size, shape, composition or origin. But the writers claim that this mysterious, shadowy figure causes all lunar eclipses. 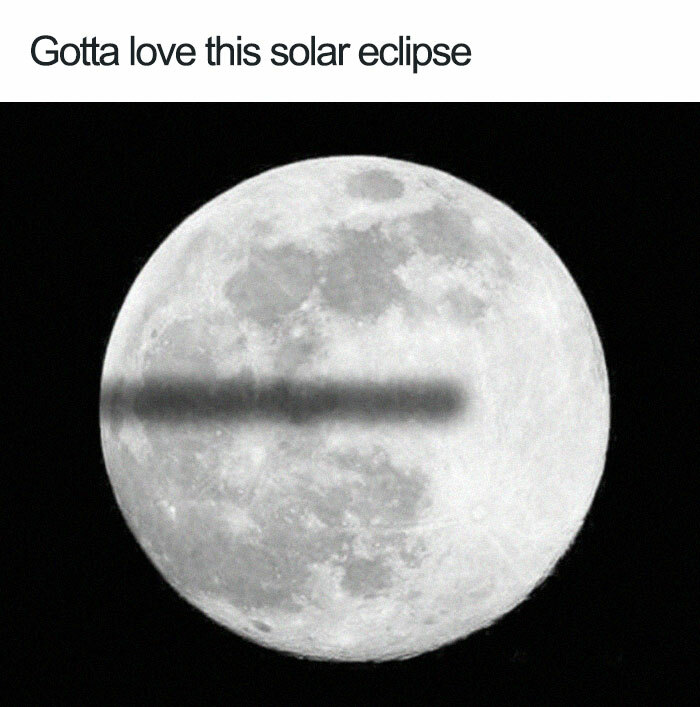 Oh, and it's totally invisible when it's not in front of the moon." You can read the LiveScience article HERE. You can read the post by the Flat Earth Society at their wiki website. Did you know that there are numerous flat earth societies? Isn't this water reflection amazing with its colours? This comes from the Kaufman Garden in Kansas City, and the garden flowers provide the many colours.